While Singapore has many cultural attractions, parks and museum, I think I would consider it primarily a shopping destination. 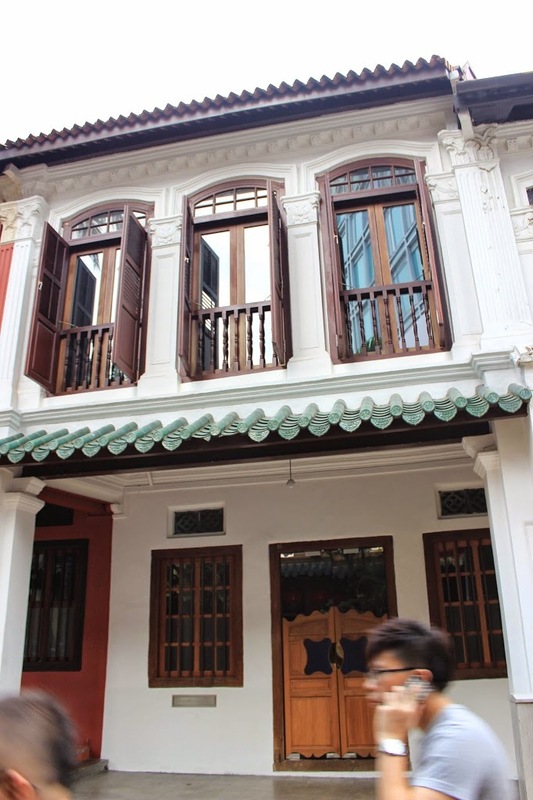 With its trendy hotels and big name boutiques, Singapore appears as the perfect destination for a short getaway aiming at shopping, eating and going out to the theater. I had heard of shops in New York that don’t display price, for the sole reason that if you have to ask, you can’t afford it. While I had heard of them, I had never encountered them before. I did here in Singapore. For a glance at all this high-end merchandise, you want to head toward Orchard Road where you will find boutiques such as Prada and Cartier as well as impressively sized malls. I saw so many riches here, which made the city live up to its reputation. 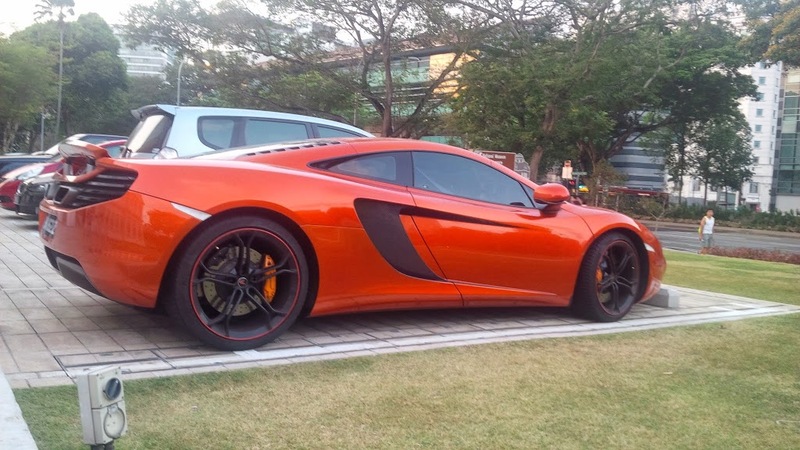 As I was trying to access the National Museum (which I couldn’t because of my timing), I saw a McLaren parked out front. Walking back from the said museum I did a double take when I walked past a Rolls Royce at a light. I’ve never been in such a high-end car and, yes, I was salivating. What would I have not given to sit beside the owner of the McLaren. I would have made myself very small and that person could have easily forgotten I was even there until it was time to dump me on the sidewalk again. Ahhh, one can dream can’t she? Rarely have I seen a place with so much glamour that it had the power to make you feel poor, insignificant and ugly with one glimpse of everything you can’t ever dream of possessing. Makes you wonder how the people who hold so much riches and power in the palm of their hands manage to keep their feet firmly planted on the ground. Or maybe they just perpetually live up there in the clouds.